Mouse found a car on the side of the road. He’s very happy and goes on holiday in it. But Elephant is very sad, because he lost his car. Will he find it back? 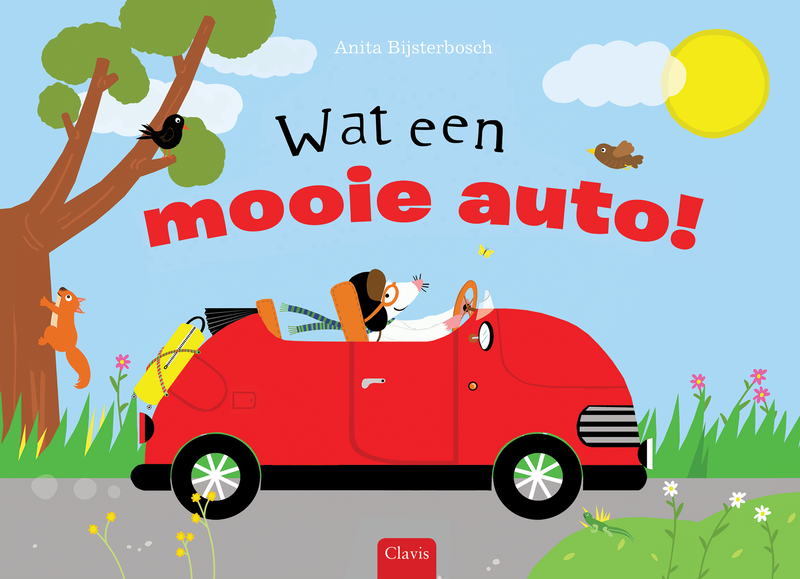 Title: Wat een mooie auto!